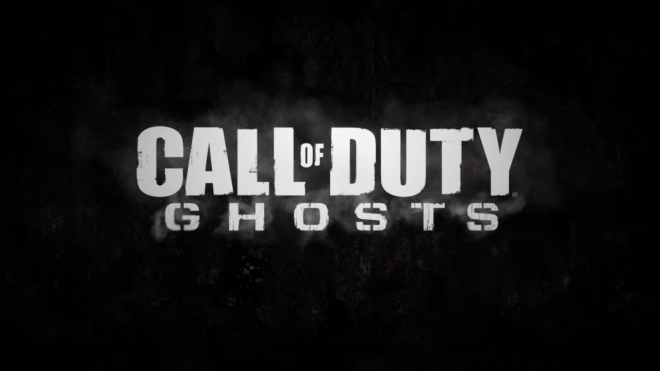 Call of Duty: Ghosts multiplayer is coming and Infinity Ward was more than happy to share with the world earlier today some of the new innovations that you’ll get to discover on November 5. 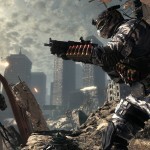 But if you missed the live streamed global multiplayer reveal of the studio’s next-generation flagship FPS, no worries. We got you covered. 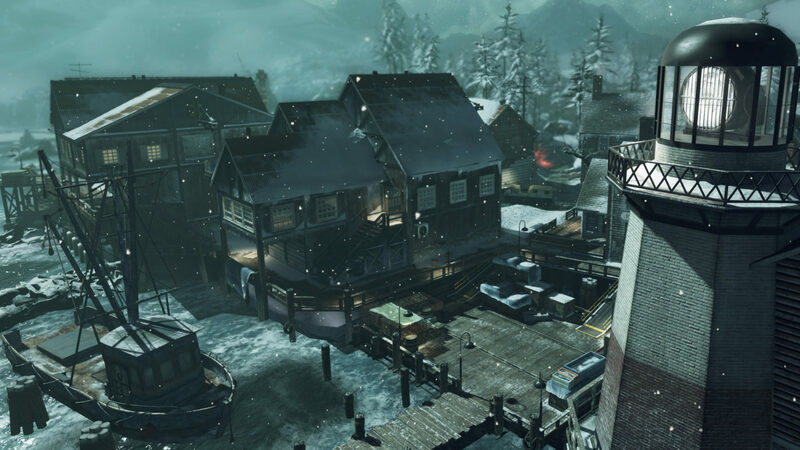 Filled with new features, game mechanics, customizations options, weapons, perks, and killstreaks, Call of Duty: Ghosts is well on its way to becoming a notable evolution in the Call of Duty franchise. There was a lot to see and learn during the reveal, so let’s get down to the nitty gritty. Here are all of the key takeaways from the event that you need to know. 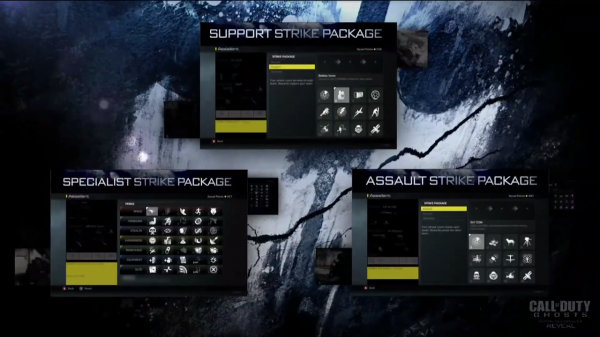 All info is sourced from either the official Call of Duty website or from notes taken during the reveal. In Call of Duty®: Ghosts you don’t just create a class, you create a soldier. Choose the head, body type, head-gear and equipment, and you can even create a female soldier for the first time. With over 20,000 possible combinations, you can create the soldier you’ve always wanted. And each soldier you create will also have his or her own load outs. 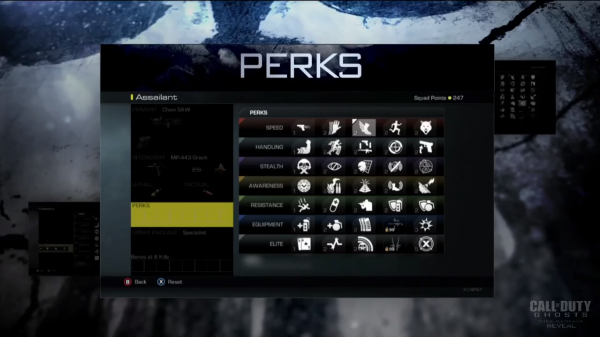 The new Perks system has more perks than ever before. Every perk has a value from 1 to 5, and you have 8 points to allocate. So for example, choose 4 perks each valued at 2 points a piece, or even 8 perks, each valued at 1. You could also choose to get rid of your secondary weapon and get up to 11 perks. 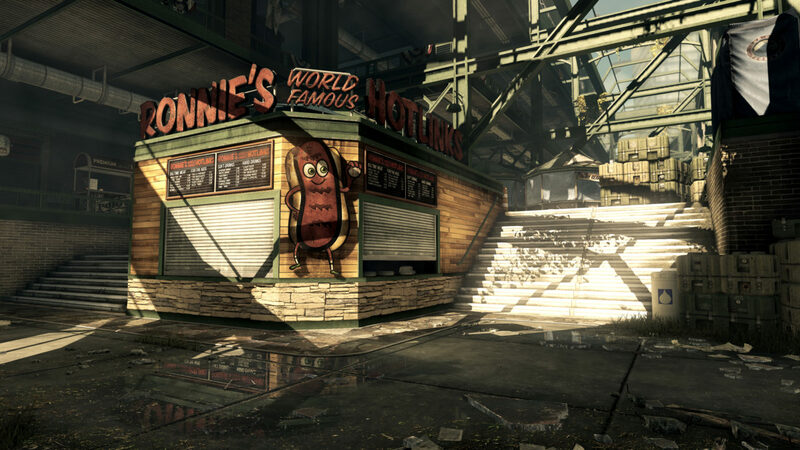 There are over 20 NEW Kill Streaks in Call of Duty®: Ghosts — such as Juggernaut Maniac, Helo-Scout, Vulture and the ODIN Strike. You can even bring in Riley, from the single-player campaign, as your guard dog to warn you when enemies are near, and to attack enemies if they get to close. Squads introduces a whole new level of competition to Call of Duty. We’ve taken the best parts of the Multiplayer experience and combined that with a vastly improved AI and our new mechanic of creating your own squad-mates. All the hard work you’ve put into customizing, playing, and prestiging your squad can now be put to use on a brand new playing field. From maps and modes, to animation and audio, to who you are as a player — this is the biggest overhaul of multiplayer since the original Modern Warfare®. Things like Sub-D, Displacement Mapping, Real-Time Lighting, and Dual-Rendering tech gives us the ability to build the most visceral gameplay experience we’ve ever created. 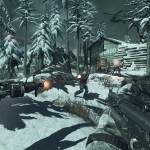 And at 60 frames-per-second across all platforms, there is nothing like Call of Duty Multiplayer. 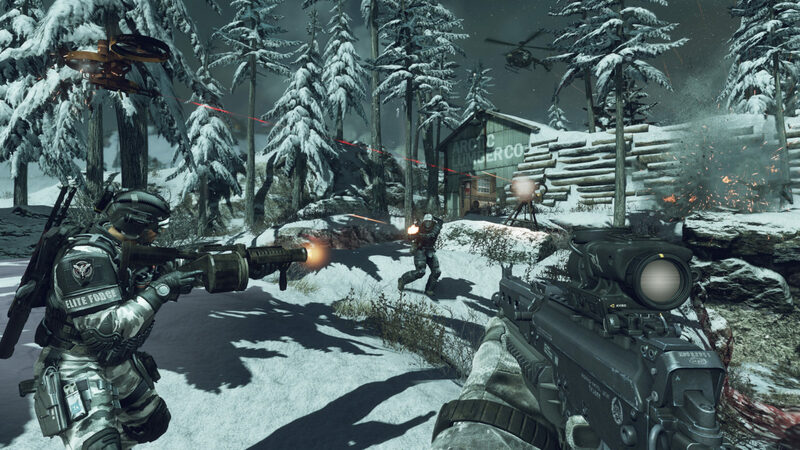 In Call of Duty®: Ghosts multiplayer, customize your soldier and squad for the first time. 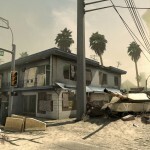 Level environments are more realistic and immersive than ever before, and now Call of Duty Anywhere lets you stay connected to the game wherever you go. We’re immersing players in the multi-player maps in ways similar to what we’ve done cinematically in single-player, while adding new ways to play and interact with the environments in a meaningful way. So we’ve introduced new interactive elements and player triggered events that make the maps evolve as the match goes on. There’s a huge range here. 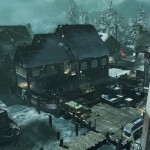 From player-triggered traps to map-changing killstreaks, the entire landscape can shift and require new tactics and strategies. A new mantling systems allows you to move fluidly over objects, while not losing momentum. The knee slide allows you to naturally transition from sprinting to crouch to prone. A completely revamped audio design featuring an ADSR-based reverb system, reactive emitters and locational battle chatter gives you a more immersive experience. 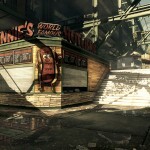 Adds a new dimension to Call of Duty®: Ghosts, allowing you to stay connected wherever you go, and engage in new experiences. 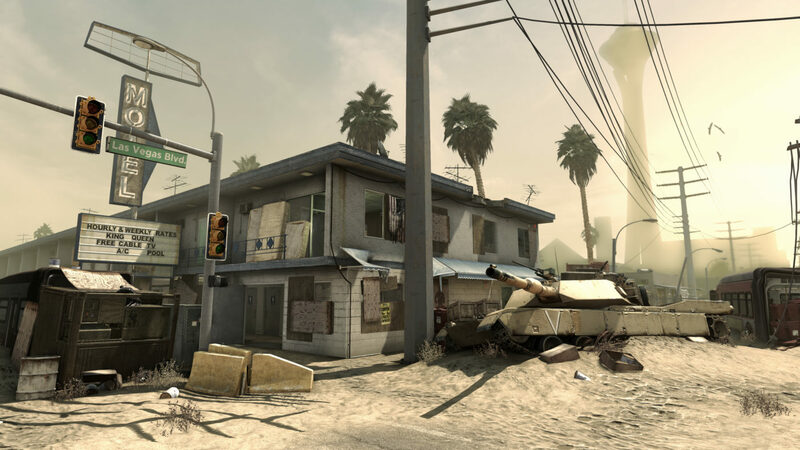 The Call of Duty App includes some of the best and most popular features from Call of Duty® Elite, such as tracking your career stats, as well as the ability to check out a friend’s or rival’s stats. Second Screen functionality is there to enhance your experience, and not get in the way.Pre match, you can edit your squad. In match, you have one-touch access to swap your loadout for your next spawn. 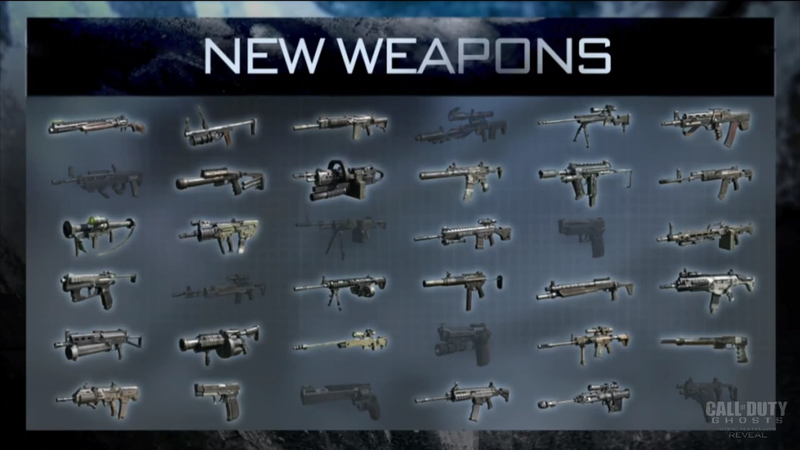 Introducing more visceral, in-your-face, ground-based Killstreaks. 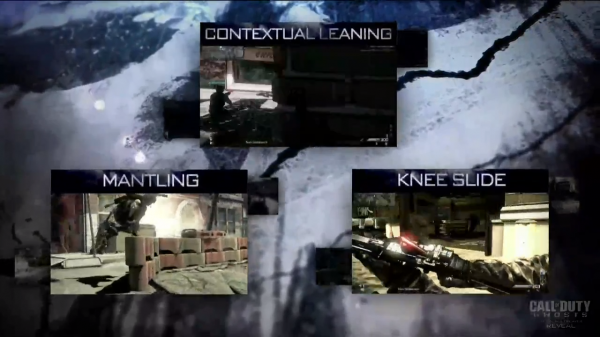 7 new game modes, including Cranked, Search and Rescue, Infected, Grind, Blitz and more. You can catch all the Hardened Edition, Prestige Edition and Season Pass details in our earlier post right here. Anything in particular that caught your eye? 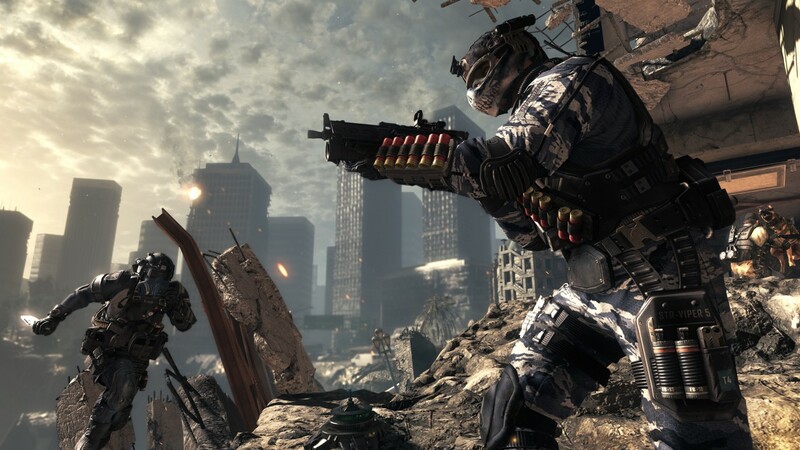 What excites you most about Call of Duty: Ghosts multiplayer? We want to hear from you in the comments below! Be sure to stick around tomorrow and throughout the week as we’ll have gameplay footage captured during our hands-on time with the game at the event, as well as our full impression of Call of Duty: Ghosts multiplayer.